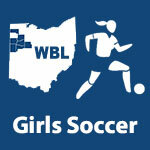 2018 Girls Soccer – WBLSports.com | The Official Site of the Western Buckeye League for wbl news, wbl scores and wbl standings. 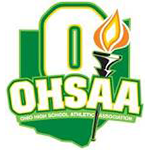 St. Marys & Shawnee are ranked in the final weekly 2018 OSSCA Girls Soccer State Poll. 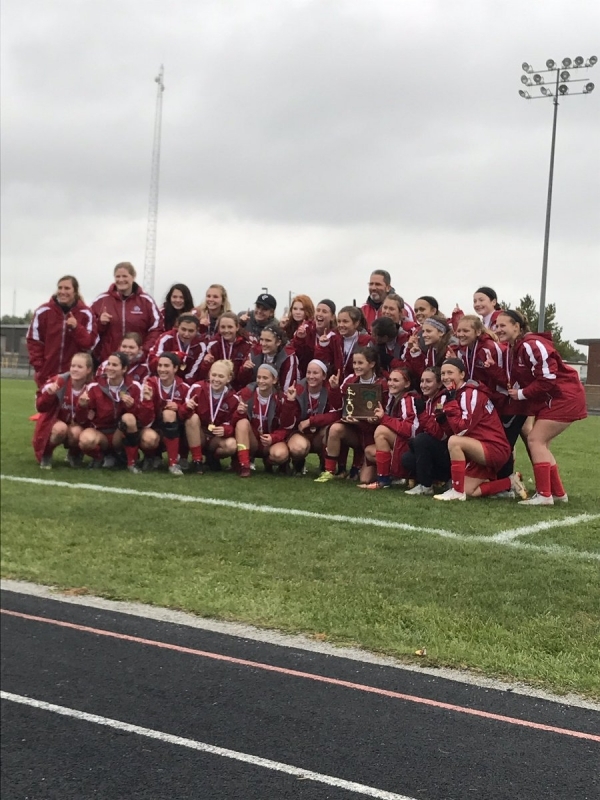 St. Marys is ranked 10th and Shawnee is ranked 18th in Division II in the final weekly 2018 Ohio Scholastic Soccer Coaches Association Girls Soccer State Poll.